All-Star Cheer is a competitive sport offered by Prosper Athletics, where our athletes learn and master tumbling, stunting and jumping skills. The cheerleaders will compete in both regional and national competitions over the winter and spring months. Most of the competitions take place in the Dallas/Fort Worth area, but some travel will be required. All-Star Competitive cheer is a year-long commitment. Practice for the 2018-2019 season will begin in May. The season will include mandatory practices along with weekly skills classes. In the early summer months, the coaching staff will evaluate the progress of each athlete to place him or her on the team for which they will have the best opportunities for a successful season. The Prosper Athletics staff is committed to your athletes! As a private organization we expect our members to uphold the highest standards. Not only as a cheerleader but a student and young person in our community. We have learned when parents partner with the gym philosophy, there are no limits to the success that can be achieved. Ask about our sibling discount!! 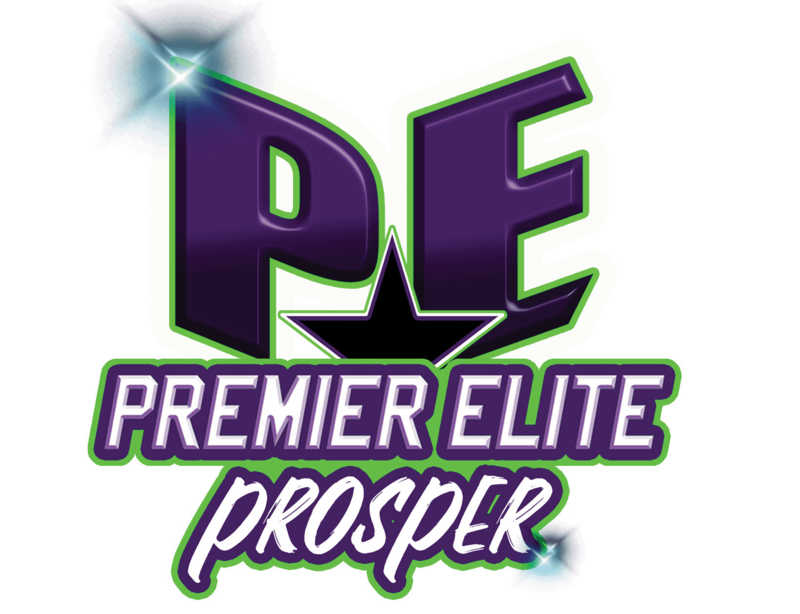 Interested in competitive cheer in Prosper, TX? Prosper Athletics is the name to remember! Our competitive cheer teams are award-winning and dedicated.